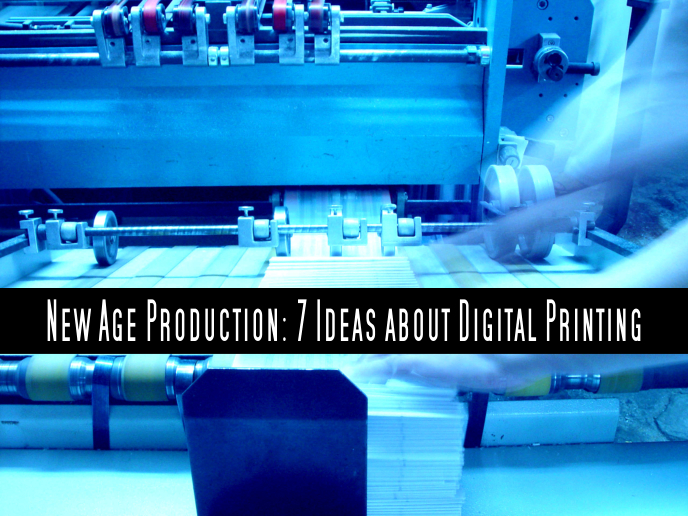 New Age Production: 7 Ideas about Digital Printing | Crystal Graphic Equipment, Inc. The 21st century comes with different technological advancements and surprises. People of this eon have continuously and exhaustively brought out their efforts to improve human’s way of living and the machinery that comes along with it have also aged rapidly. Media has been known to provide a lot of information to the people. It has been distributed through different channels and of course, the best presentation or shall we call it the “high-definition” or for the elitists “ultra-definition” would easily the hearts of the modern, urbanized people. It is the modern method of printing technology that links printing processes to computers. Subcategorized under are methods such as laser and ink-jet printing which all performs images sent directly from files like PDFs or from graphics software like Illustrator and InDesign. There is some printing that needs “digitally certified papers”. While dominantly, most digital printers go along well with non-certified stocks. You have to know the ranges of the papers that can be used for the printers. 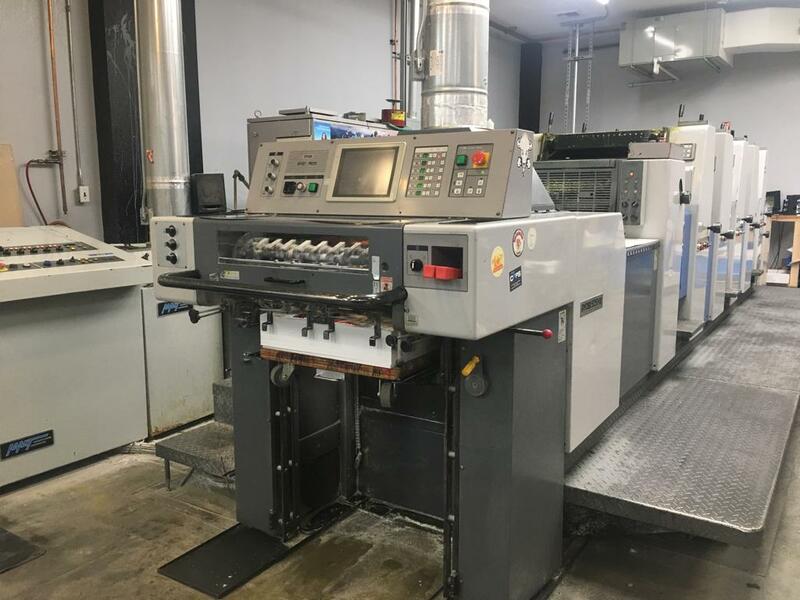 For more information about the types of paper appropriate for the machines, you can visit Crystal Graphic Equipment, Inc., your source for to wholesale printing press machines in Wyandanch Ave., Wyandanch, NY. What stands digital printing above the rest is its ability to print high-definition results. It can also provide similar results to offset printing but it all depends on the design and the material the ink is placed on. There are different congruencies between materials and ink. Know more about these at Crystal Graphic Equipment, Inc., your provider of wholesale printing press machines in Wyandanch Ave., Wyandanch, NY. It does not take long for digital printing. It only takes a simple process, more likely a one click away instead of preparing plates, mixing inks etc. Files are shared easily through high-end flash drives compatible with almost all computers. In this way, it can be delivered faster than the usual. No other charges like setup, minimum print quantities, and plate fees charged to your bill. What you pay for is actually just the ink or inline finishing on the material. With this time and machinery, improvements are saved. Digital printing offers varieties of effects like white ink, gloss effects, glow-in-the-dark effect, emboss and raised ink effects. Digital printing can accommodate last minute changes at the time of printing via the computer. If ever there are last minute changes, there’s no more need to worry, digital printing machines can accept those alterations. For more information, Crystal Graphic Equipment, Inc., your provider of wholesale printing press machines in Plunkett St., Hollywood, FL and in Wyandanch Ave., Wyandanch, NY can provide your printing needs.